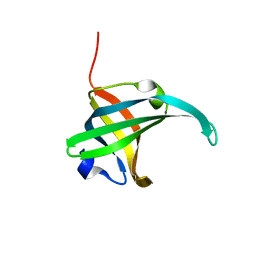 Authors: Jiang, M., Bourret, R., Simon, M., Volz, K.
Cite: Uncoupled phosphorylation and activation in bacterial chemotaxis. 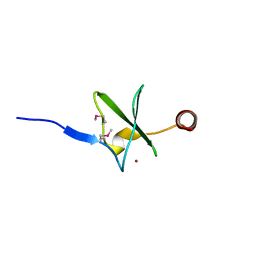 The 2.3 A structure of an aspartate to lysine mutant at position 13 of CheY. 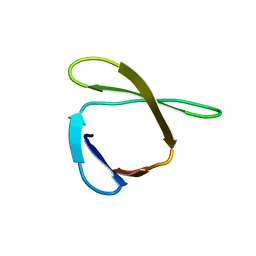 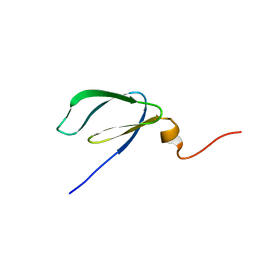 SOLUTION NMR STRUCTURE OF THE YGDR PROTEIN FROM ESCHERICHIA COLI. 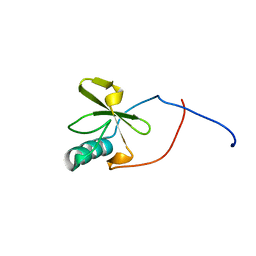 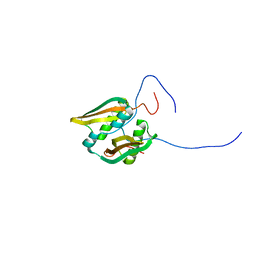 NORTHEAST STRUCTURAL GENOMICS TARGET ER382A. 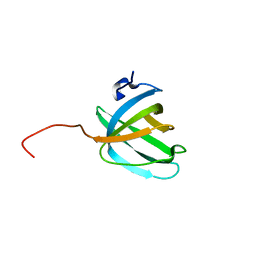 Cite: Solution NMR structure of the ygdR protein from Escherichia coli. 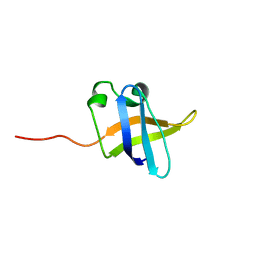 Northeast Structural Genomics target ER382A. 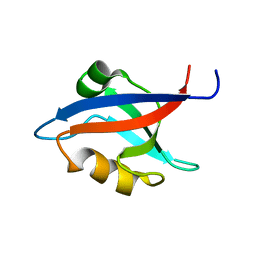 SOLUTION NMR STRUCTURE OF AN O6-METHYLGUANINE DNA METHYLTRANSFERASE FAMILY PROTEIN FROM VIBRIO PARAHAEMOLYTICUS. 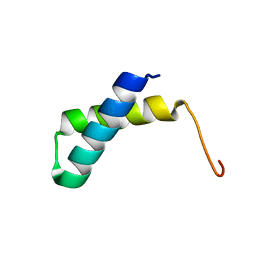 NORTHEAST STRUCTURAL GENOMICS CONSORTIUM TARGET VPR247. 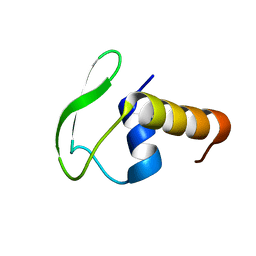 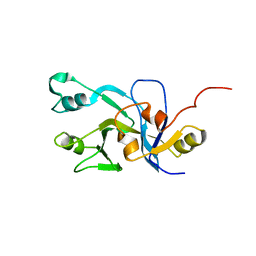 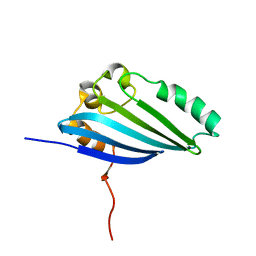 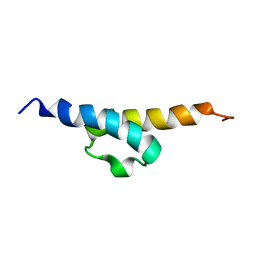 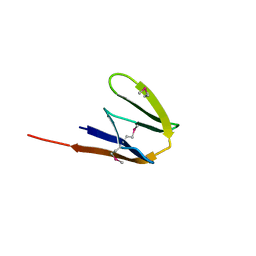 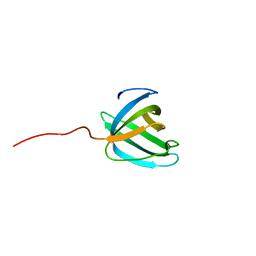 Cite: Structural basis of O6-alkylguanine recognition by a bacterial alkyltransferase-like DNA repair protein. 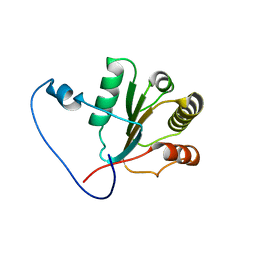 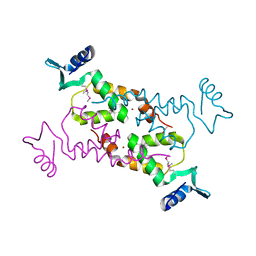 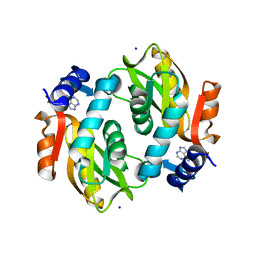 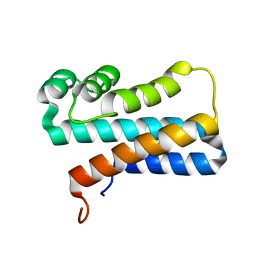 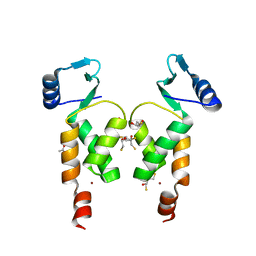 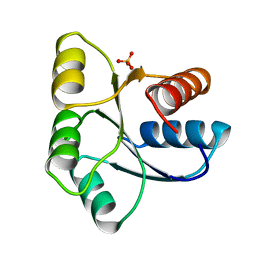 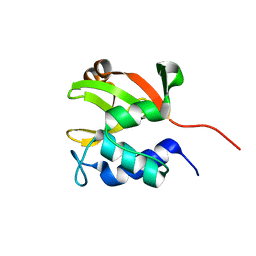 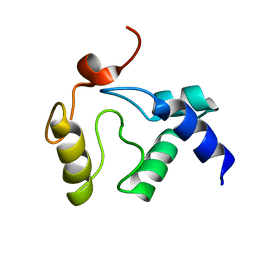 Cite: X-ray crystal structure of the N-terminal region of Moloney murine leukemia virus integrase and its implications for viral DNA recognition. 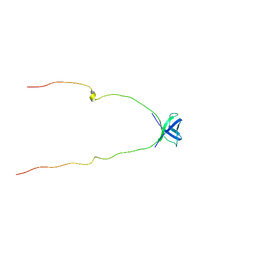 NMR STRUCTURE OF E. COLI YEHR PROTEIN. 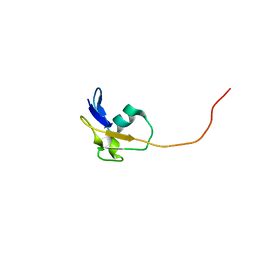 NORTHEAST STRUCTURAL GENOMICS TARGET ER538.